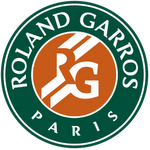 If tennis isn't your thing, then I'll see you later! 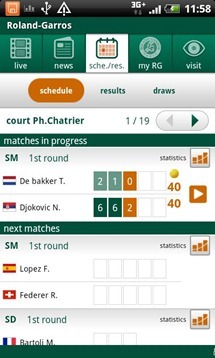 Now, for the rest of you, get ready to download one of the most important tennis-related apps of the year. 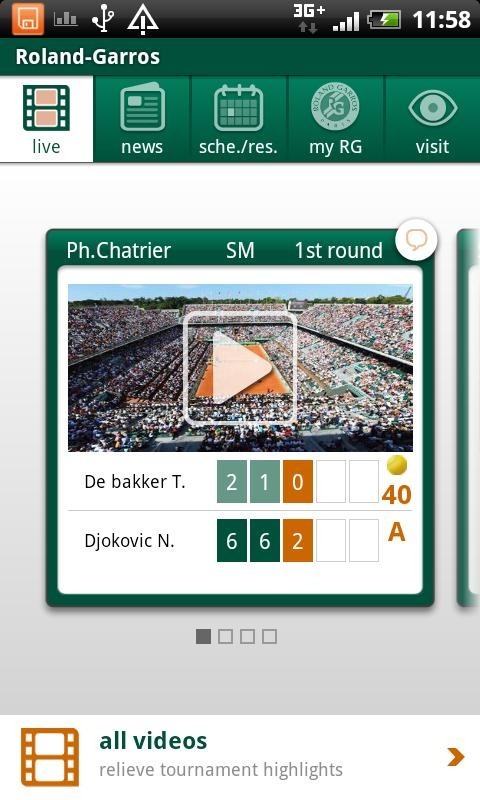 The French Open has its own app in the Play Store right now. The app allows tennis fans to keep track of the schedule of the two-week event, get alerts before and during the event, and integrates relevant Facebook and Twitter updates, as well as real-time stats. The event starts on May 27th and lasts for two weeks. The app will start warming up on May 22nd, though, so sports fans can get started scratching that itch early. 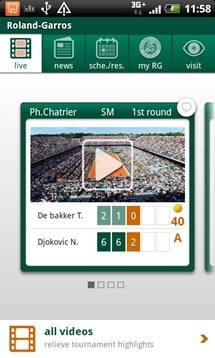 And if you're super obsessive, the app also lets you take a 3D virtual tour of the renowned stadium. Some day you'll get there. Someday.